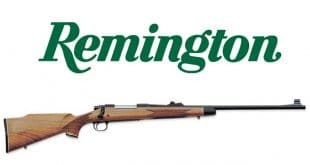 According to sources close to the matter Remington Outdoor Company Inc is seeking information to restructure it’s nearly billion dollar dept. The company is looking to finance operations during bankruptcy in order to keep production running. Remington has had a rough time during the “Trump Slump” gun market. While some of the loss in sales is attributable to the overall settling of the market as a whole that hasn’t been Remington’s sole issue. Remington has had several non starter project launches. 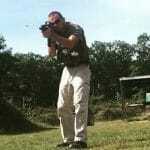 With the exception of their R1 1911 series their handguns have an abysmal reputation while trying to compete against a crowded field. The RP “service” handgun has been seen selling below Hi-Point prices. The R51 was a well documented dumpster fire. The RM380 is a solid meh at best with far more popular options surrounding it. 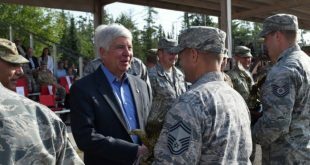 The reputation on their rifles and shotguns have, anecdotally at least, slipped from international standards into a realm where people look for better or less expensive alternatives in an increasing populated field. Their tactical rifles had promise when it was announced they would be supplying M4A1’s for the U.S. Military but as of this writing I believe FN still builds them all. 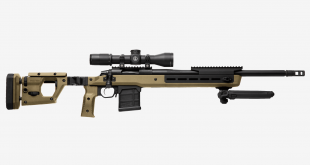 They killed their ACR project by meeting none of their stated goals despite now producing a decent rifle. Remington’s AR15 and AR10 lines are in demand next to nowhere as AR sales sagged, other brands command the field. It seems that Remington’s biggest problem is producing a product the consumer market wants to buy. For lessons on that topic see Ruger. The full financial story here at Reuters.